The connection between mothers and their children is possibly the strongest bond in the human race. Until recently, this bond has been often overlooked in the treatment process for mothers who become addicted to drugs and alcohol. Now there is a new study showing that mothers do considerably better when their children are involved in the treatment process. The research included 183 mothers enrolled in outpatient therapy who were studied during their treatment phase. Researchers noted that mothers who regularly received counseling with their children were able to reduce their drug and alcohol intake much quicker than mothers who were not getting family counseling. They also noticed that the relationships between mother and children were repaired quicker through this form of counseling. This is important because increased problems and strain within families can hinder an addict’s ability to stay sober. “Interpersonal stress, especially within the family, has been shown to be an important factor in drug and alcohol abuse. So, it makes sense that having mothers and children working together in therapy can help moms with substance use problems do better over time,” explained Natasha Slesnick, lead author of the study and professor of human sciences at the Ohio State University. As more and more rehabilitation centers focus on methods of treatment that show positive results in addicts, studies like this one are becoming even more important. People are realizing that there has to be real-world application for any treatment protocol, and using all available resources and guideposts along with way can be very beneficial in the recovery process. In the case of mothers, involving their children in the treatment, in a way not to traumatize the children but instead empower them, can have a profound impact. Using love as the most powerful force and reason for change demonstrates the usefulness in not just recovering from addiction, but also leading to a better life overall. 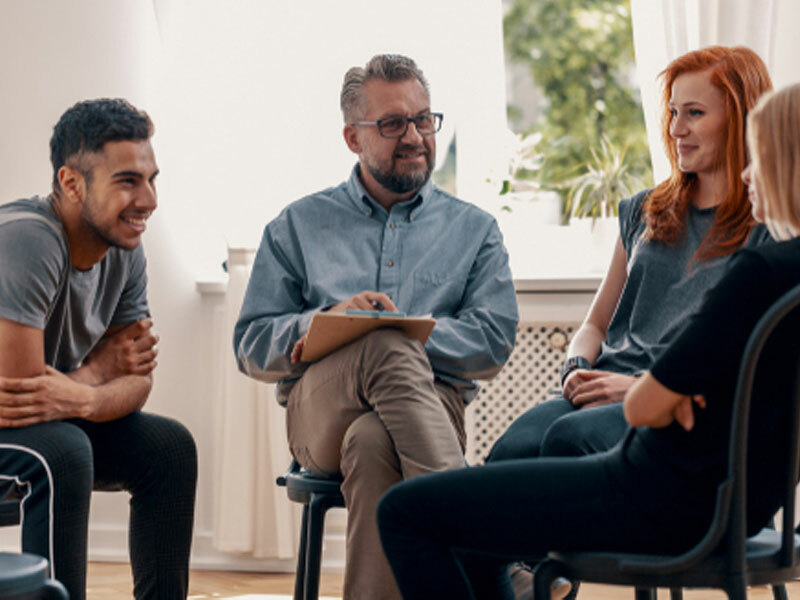 The results of the study, which were published in the journal Psychology of Addictive Behaviors, can be useful for treatment programs as another avenue of being able to help their patients to recover from substance use disorders. If you have a loved one in need of intervention and treatment, contact us today to learn how we can help.